Click this link to know more about this kit or you can contact us now for sales inquiry. 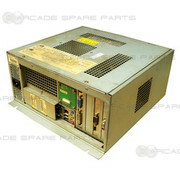 Namco Original Spare Parts Special Pricing now available - One Week Only! 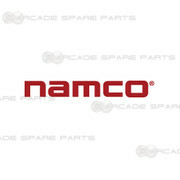 We have special sale on Namco Original Spare Parts. Please check item list below. 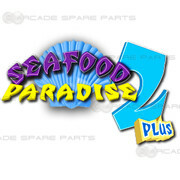 Should you have any question, please feel free to contact us. Stock is limited. First come, first serve. Orders need to be placed by 8th September 2015 for big savings. Please contact our sales team for more information. 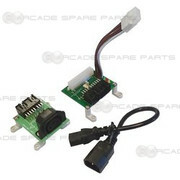 This is original Gun Harness Assy for Namco Time Crisis 4. Wangan Midnight Maximum Tune 3DX PLUS is an updated version of Namco's arcade racing machine with additional cars, a new track, and extra customization options. 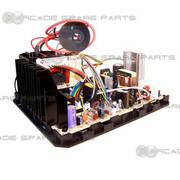 English version complete arcade game board in stock.